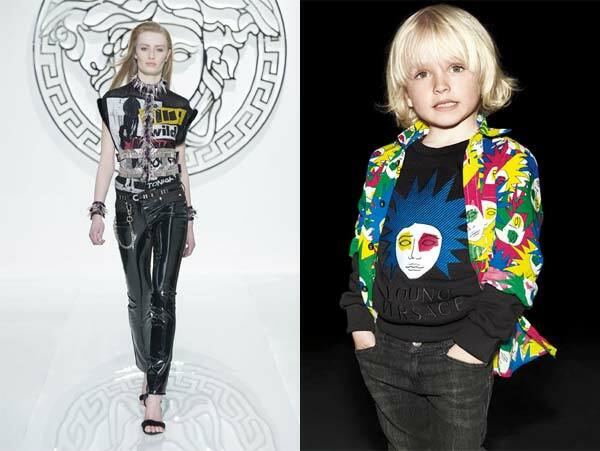 As I mentioned in my last article, a highlight in The Fall Winter 2013 season for kids fashion was the Mini-Me trend. 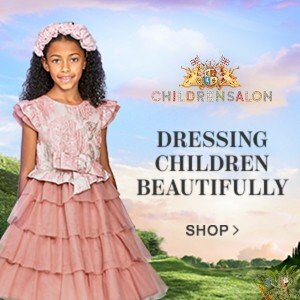 Last time I featured my favorite Mini-Me looks for girls. Now here are some of my favorite Boys Mini Me Fall Winter 2013 collections at Melijoe. 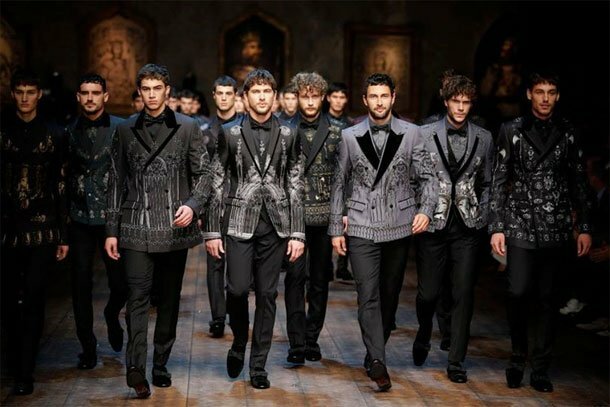 As I write this article, this evening at The Men’s Fall-Winter 2015 Fashion Week in Milan, new collections is being launched by designer Versace and Dolce & Gabbana (to name a few). 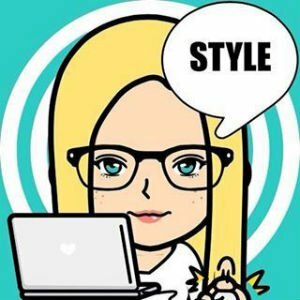 You can watch the Versace and Dolce & Gabbana shows live on Facebook. 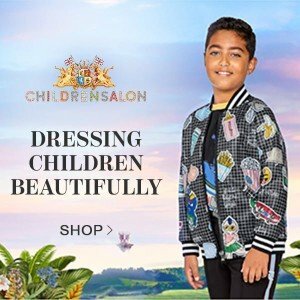 So, it couldn’t be more appropriate to share with you my favorite boys Mini-Me collections, now on sale at Melijoe online store! For her Fall-Winter, 2013 collection Donatella Versace gave the punk look a new name. She called it “VUNK” (Versace Punk) which is Donatella’s modern take on the unruly style, which pulls on the rebellious threads of the past and the glamor of the Versace label. Some of my favorite pieces in the VUNK collection are the punk-inspired wild mix of color patterns featuring the Versace Medusas that have a graffiti look to them. 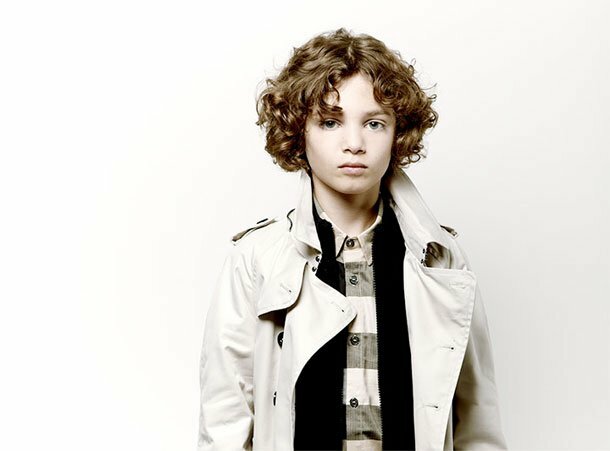 To me, Burberry Kids is the iconic Daddy & Me collection, especially the trench coat collection. Burberry’s Mini-Me collection is inspired by the Burberry Prorsum Men’s Fall-Winter 13 runway collection. 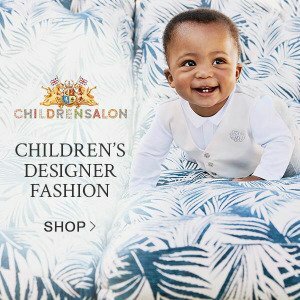 When I think of Burberry a picture of David Beckham and his son Romeo comes to mind (Romeo modeled for the Spring Summer 2013 Collection). 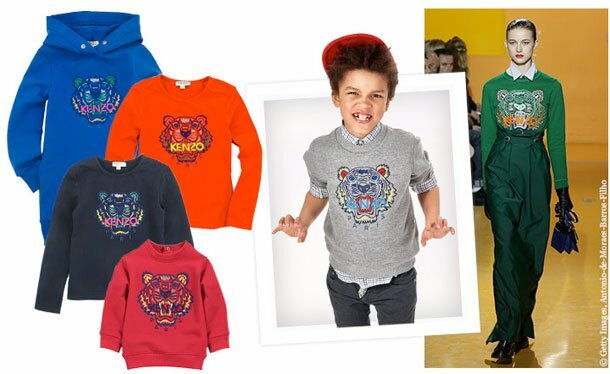 The Kenzo boys collection is known as the “King of the Mini Me”. The Kenzo Tiger motif was a big hit in the fashion world for Fall Winter 2013, turning heads on runway shows for men, women, and children. You’ll find lots of amazing Kenzo boys tiger motif items to choose from at Melijoe.